It’s winter, and you’re burned out – by the dreary weather, the grind of work, the dull day-to-day rat race of living. You want to get away with your family and have some fun! So, you plan a fantastic trip to a family-oriented ski resort, and off you all go. 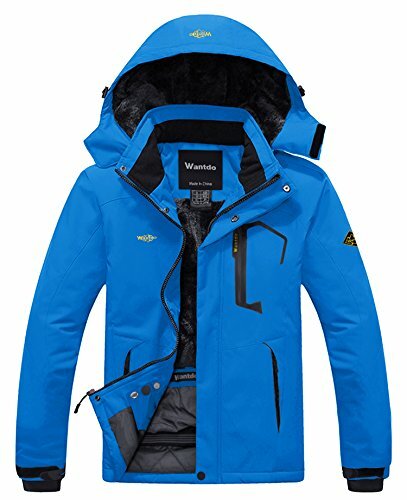 Before you turn what should be a wonderful and happy experience into just a different kind of misery, look into purchasing a ski jacket able to brave whatever weather you find, keep you dry when you fall into the snow, and look stunning throughout the process. You want a jacket to fit well, look good, and do its job when you’re out on the slopes, so check out these ten jackets reviewed below, and choose one to keep your winter getaway off the charts, as opposed to spending the days wet and miserable. If you want to ensure you’ll be toasty this year you’ll need one of the best ski and snowboard jackets. There are a couple things you should consider before making your purchase. A hardshell jacket is the most versatile type of jacket on the market. They’re typically waterproof and windproof and don’t carry insulation, which makes them easy to pack down small and store away in a backpack. If you’re only going to own one ski jacket, make it a hardshell and carry additional layers with you on colder days. Softshell jackets offer unrivaled breathability; making them perfect for sunny alpine days. Those at the more expensive end of the scale usually come with a durable water repellent finish, which will hold up under light rain or snow but become saturated and ineffective in bad weather. Softshells perform excellently when worn as a mid-layer with a hardshell over the top. Insulated jackets come with either down or synthetic insulation or with a combination of both. Natural down is warmest but more expensive, practically useless when wet and slow to dry. In the past, this meant having to carry a hardshell with you in case the weather turned, but now more and more manufacturers are developing insulated jackets with a waterproof outer shell. Waterproofing and breathability are measured in grams which range from 0 to over 20,000 grams – the more grams the better it is in that department. Both of these aspects are important too. Waterproofing prevents moisture from penetrating and breathability ensures you won’t overheat. The last thing you should look at is the smaller aspects of the coat. There’s a million different things to think about including pockets, hood, snow skirt, fit, seams and things of that nature. 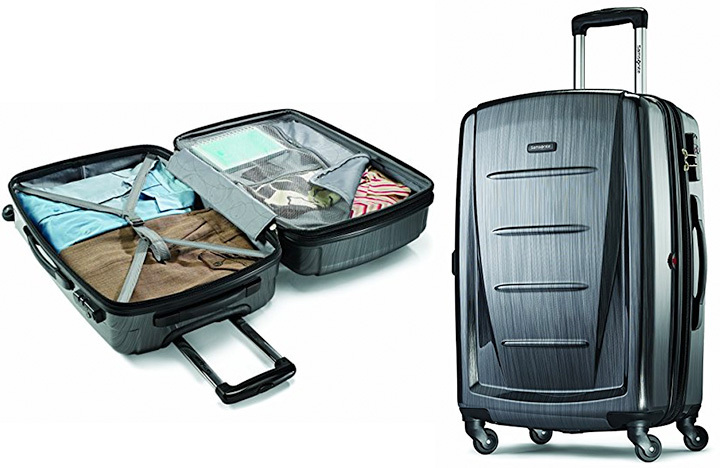 Obermeyer is another company that excels at making skiing and snowboarding gear. Their Charger is a jacket that’s well made and one that looks good too. The Charger is a product that scores well in basically every category. It’s waterproof rating and breathability rating is as high as you can get. This means moisture is going to have a really hard time from getting to you. Also, you won’t overheat on warmer days because it keeps air moving. Additionally, it features, PrimaLoft insulation is almost as much warmth as you can get, handwarmer pockets when your fingers are feeling a little cold, helmet compatible hood you can remove if need be, and water resistant skirt keeps snow from piling in on falls. Recco Rescue Reflector is good for people that ski and snowboard in dangerous/avalanche prone areas while the stretch lining is perfect for people looking for mobility. The Men’s Carto Jacket is a 3-1 ski jacket that continues this tradition of quality gear and is the culmination of everything they have learned over the last 50 years. You’ll pay a decent price for the name brand and for the “breathable” HyVent fabric (North Face’s in-house fabric) but when you wear the jacket you will understand why it cost a little more than other jackets. The breathable HyVent 2L shell when paired with their “Heatseeker” insulated liner makes it one of the warmest ski jackets available so you will stay warm even on the coldest of days. And when spring season comes around, you can take out the insulated liner and just use the completely waterproof shell. Their HyVent insulation really sets this jacket apart from the fleece-crowded market. 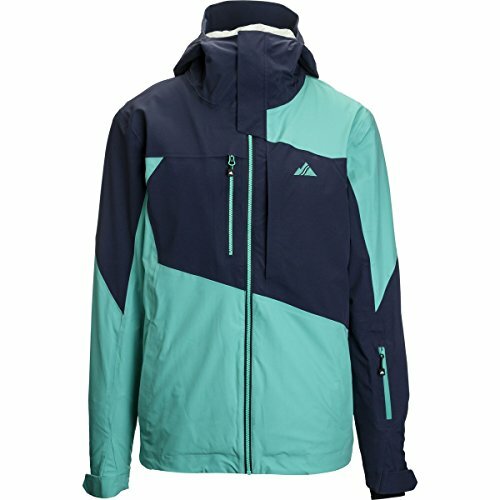 Your going to pay a little more for the Carto jacket but you will have a jacket that is going to give you years of service and with its flexibility, you can use it all season long.As with most ski jackets, it comes in several styles and colors, one of them is sure to suit your style. If you afford to spend a little more the The North Face Carto jacket is in my opinion the best ski jacket. Here we have another Spyder jacket and this one, the Cannon, is budget friendly and perfect for anyone looking to save a few bucks. This is a good jacket but I wouldn’t say it’s one of the best of the best. It offers decent waterproofing and breathability but not the way the previous coats on this list do. 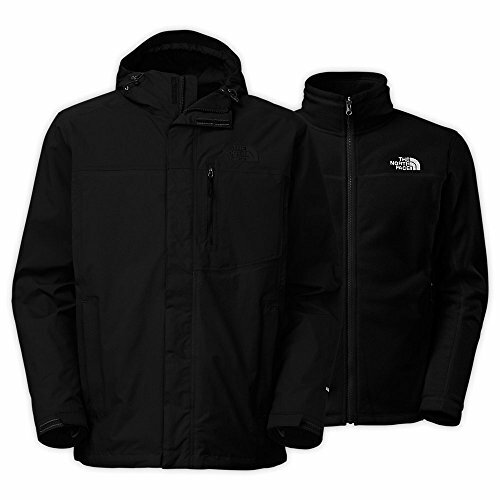 If you expect to be in harsh conditions or in heavy snow, this isn’t the jacket for you. The Cannon is pretty warm, though, and does a good job fighting off the cold. Some other features include 3M Thinsulate is what keeps you toasty, anti-abrasion ensures the coat holds on to its shape and won’t tear/rip, Goggle pocket makes sure you won’t scratch your lenses, multiple other pockets so you have enough space for all your stuff and durable zippers that last. 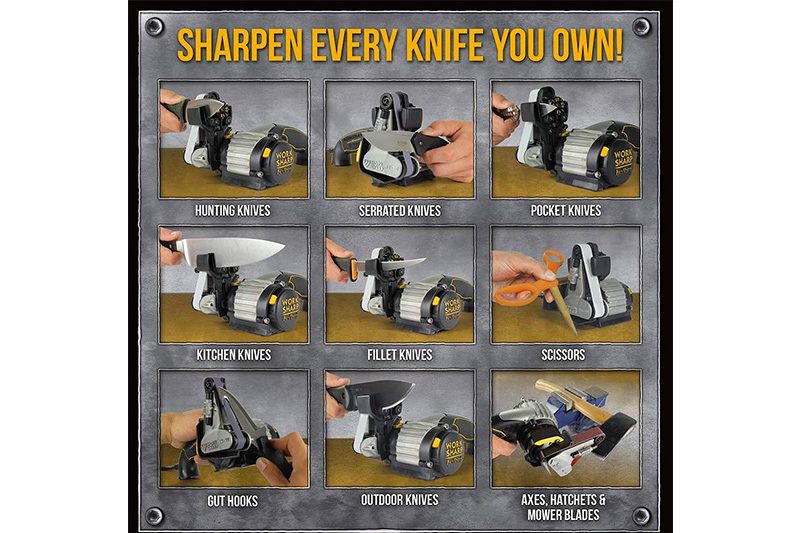 The price is quite affordable coming with a lifetime warranty. You know when you see a guarantee like that you’re getting a well made product. 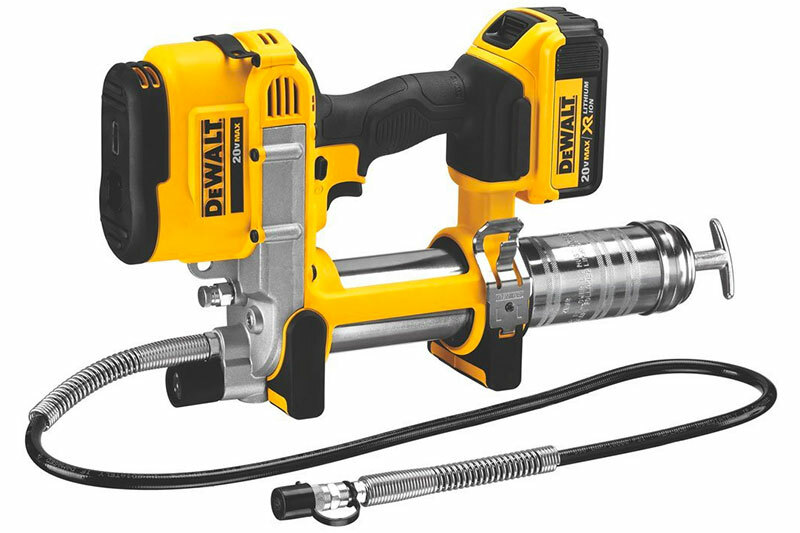 So if you’re not looking to break the bank this year and not give up much in the performance department, you should think about the Cannon. The Columbia Whirlibird Interchange presents a versatile and affordable option to the occasional skier or snowboarder. The versatility and affordable price earned it high regard, overall. When the lining is worn alone it makes an excellent spring or in-town layer, while the outer shell can be worn alone in the occasional rain event. Those who will spend a great deal of time in their resort jacket will want to look elsewhere. The Whirlibird is bulky and restrictive to movement with less than stellar wind and weather protection. The Whirlibird Interchange Jacket is no different. It has a nylon outer shell with “selective seam taping” is not going to be completely waterproof in any major sense but we already know that’s not super critical in a ski coat. Polyester insulation and inner lining is a great choice of materials and serves to move this jacket up on the list. A removable hood is a feature I love on a ski coat and earns this jacket brownie points! Featuring an adjustable powder skirt really just seals the deal on this economy-priced jacket. It’ll be hard to be disappointed in this jacket especially at the variety of price points it is available at. This jacket is primarily a shell with a thin layer of insulation but amazing it is incredibly warm. On really cold days I would use a good breathable base layer or a sweater. The high-end GORE-TEX® Pro waterproof fabrics combined with reinforced shoulder and elbows make this one the most rugged and long lasting jackets on the market. 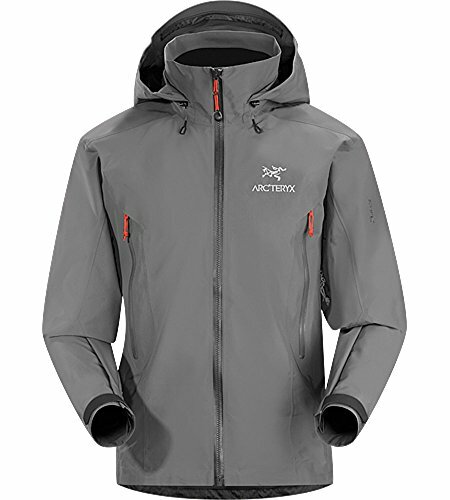 Arc’teryx has made its name as an innovator in construction technology and it’s the meticulous attention to detail that really stands out when you get up close and personal with the jacket and creates an overall feel of bombproof quality. The Beta AR jacket has a helmet-compatible, easy to adjust hood plus a separate collar to keep out the cold air. The jacket includes large “pit-zips” for ventilation when it’s warm out which is a critical inclusion in my book. One of the odd features left out was the lack of a powder skirt. This is without a doubt a ski jacket that will last you many years and is the best Gore-Tex ski jacket. This jacket is added with the patented thermal reflective technology to this classic winter Interchange jacket, delivering an even warmer winter weather fighter with layering options galore. The technical outer shell is waterproof breathable, with adjustability at the hood, hem and cuffs and the new zip-in fleece liner features thermal reflectivity, which reflects your body heat for warmth while maintaining a high level of breathability. Each piece works as an outer layer on its own during moderate conditions, or wear them together when you need the jacket’s full storm-fighting power. Stay warm on the ski slopes with the Columbia Sportswear™ Men’s Bugaboo™ Interchange Jacket, which is made of 100% nylon and features a zip-in, 3-point interchange system, a detachable, adjustable storm hood and a chin guard. The ski jacket features interior security, media and zippered hand pockets, adjustable cuff tabs and an adjustable drawcord at the waist. The Omni-Heat™ thermal reflective lining helps keeps you warm, and Omni-Tech™ technology provides seam sealing for waterproofing and breathability. It’s tough to pick the right outerwear when a typical day of skiing for you might include long, frigid lift rides, heart-pounding hikes through the gates, and leg-burning runs in deep powder–you don’t want to have your teeth chattering the whole time you’re on the lift, but you also don’t want to turn into a sweaty mess at the first sign of strenuous activity. To address this dilemma, Strafe Outerwear decided to pair Polartec NeoShell with Polartec Alpha insulation to create the ultimate combination of warmth and breathability. Polartec NeoShell is exceptionally breathable, yet completely waterproof, so you stay dry on the deepest days without feeling like you’re wearing a trash bag. Originally developed for the military, Polartec Alpha insulation was designed to be the most breathable insulation ever. It keeps you warm as soon as you step out of your car at the base of the resort, but won’t turn the inside of the jacket into a sweat lodge when you hike to an out-of-bounds peak. You can take the Highland into the backcountry and come back dry and warm. That’s because of the Polartec Alpha insulation traps warmth – this insulation it ultra lightweight too and lets air out without letting moisture in. 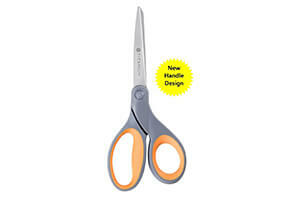 If you’re a high performer this a product you should definitely consider. You’ll feel free moving and you’ll be toasty all day long. 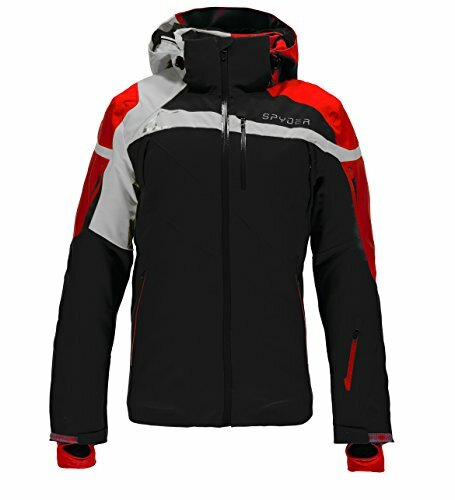 The Titan is one of Spyder’s latest offerings and in my opinion is one of the better ski jackets on the market. It is definitely one of the warmest ski jackets with its 60g of Thinsulate insulation while maintaining a thin and flexible design. The jacket has all the necessary features of a quality ski jacket like a removable helmet compatible hood. The jacket is fully waterproof with all seams fully taped plus an abrasion resistant coating on the vulnerable parts of the jacket. 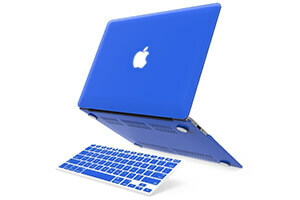 The Spyder Titan has a removable powder skirt that is a necessity in my opinion. The Titan also has a ventilation system for spring skiing or when the weather turns warm. While certainly not the cheapest ski jacket, you could pay a lot more for less of a jacket. The Spyder Titan’s racing roots show through with this jacket. 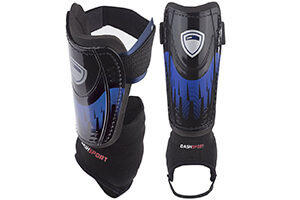 It won’t make you an Olympic skier but you may feel like one wearing the Spyder Titan. The Ubon men’s jacket is an inexpensive way to stay warm and dry when you’re outdoors this winter. Made from 100% polyester, the jacket is both wind and waterproof. Padded with one kilo of cotton, with a soft fleece lining, the jacket will keep you warm on the coldest of days on the slopes. The jacket has four big pockets: two on the outside with zippers, two on the inside with Velcro closures for your valuables. The jacket features a stand collar with a detachable hood, and an earphone line fastening fixture. The outer layer fabric is very durable & wear resistant, and the inner thick fleece lining gives you luxurious winter warmth yet very breathable and comfortable to wear. The waterproof level is 10000 mm/H2O and all the zippers are in waterproof design, effectively resisting the water or rain out. You won’t worry about getting wet while skiing, snowboarding or in rainy days, our waterproof rain jackets will protect you all-around. 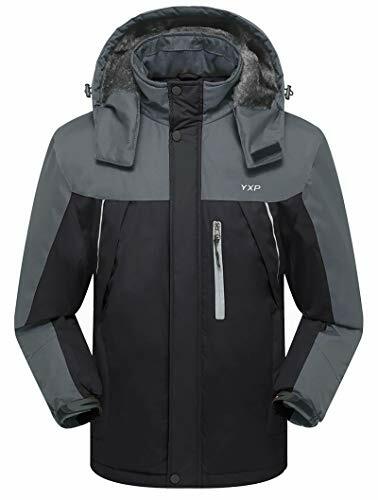 The windbreaker jacket features stretched powder skirt, stand collar, removable insulated storm hood and elastic cuffs with velcros, all the well-designs are for better windproof effect, keeping you warm all day. The super soft fuzzy lining and cotton padding will make you warm during cold days. The waterproof coated fabric is suitable for rainy or misty weather. Unique design like elastic cuffs with stretchable thumb holes, windproof powder skirt, adjustable hood and hem can keep the wind out effectively. Water-repellent rain jacket can work under over 10000 mm pressure head. Keep your body always dry and comfortable when you are outside, also can fights bad rainy or misty weather. 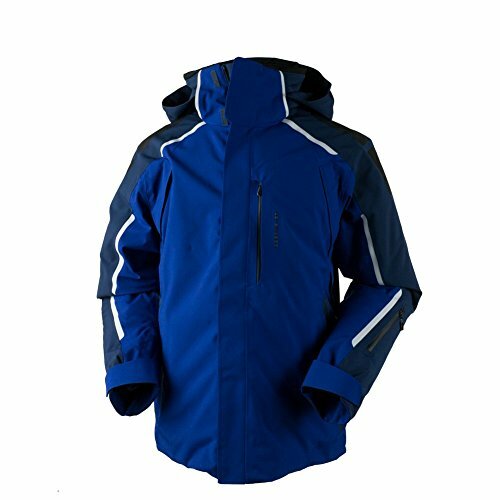 It is lightweight and comfortable jacket which is great for backcountry adventures and it is windproof, waterproof and breathable. Don’t also forget that this jacket is wear-resisting and great for fishing, skiing, skating, cycling and more. The jacket highlights stand collar, full front zipper closure, and snap-button shoulder epaulets. The jacket is also warm to enable you face the cold temperature with confidence. There you have it; ten of the best men’s skiing jackets available on the market. When choosing the jacket best for you, consider how much use you expect to get out of it, whether you can wear it as a winter jacket as well as a ski jacket, how long it will last, and your budget. You will find a jacket on this list to meet all of your criteria, and you’ll look sharp when you wear it too!